Potty training is something that I have wanted to do for a while but I have wanted pickle to be ready and haven't wanted to force him into it before he was ready. 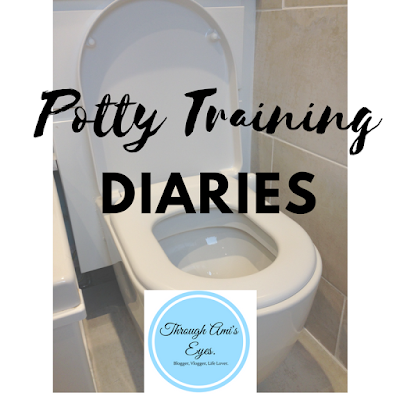 Lucky for us, pickle decided he was ready at the weekend and seeing as it is such a huge thing that all parents have to do I thought I would do a series of Potty Training diaries to not only allow me to see the progress but also to help anyone else out there that is doing it too. I don't know how many of these posts there will be, I suppose it depends how long it takes pickle to be dry but I hope you enjoy and it helps. I can't quite believe it but Pickle has decided that he wants to start potty training. We tried it a couple of months ago and it just didn't work. He was wetting and not even saying anything until I had noticed and he had no real interest in using the potty so it all fell flat on it's face. But not this time! Pickle made the choice himself that he wanted to try. He woke up Saturday morning and I changed his nappy as usual. He then did a wee in his nappy pretty much straight away and wanted the nappy changed. As I didn't really fancy changing his bum every hour once he had done a wee, I asked him if he would rather wear his pants and he agreed. Hubby and I were both a bit sceptical as he had done this before but we figured we would just roll with it. We got his potty out, left it in the lounge and explained that if he needed a wee wee then he needed to tell us and sit on his potty. We then left him to play and got on with our morning. Every hour or so we asked pickle if he wanted to and we would pop him on the potty. Then all of a sudden it happened!! He had a wee on the potty!!!! Hubby and I were shocked and cheered stupidly loud. I actually almost cried! 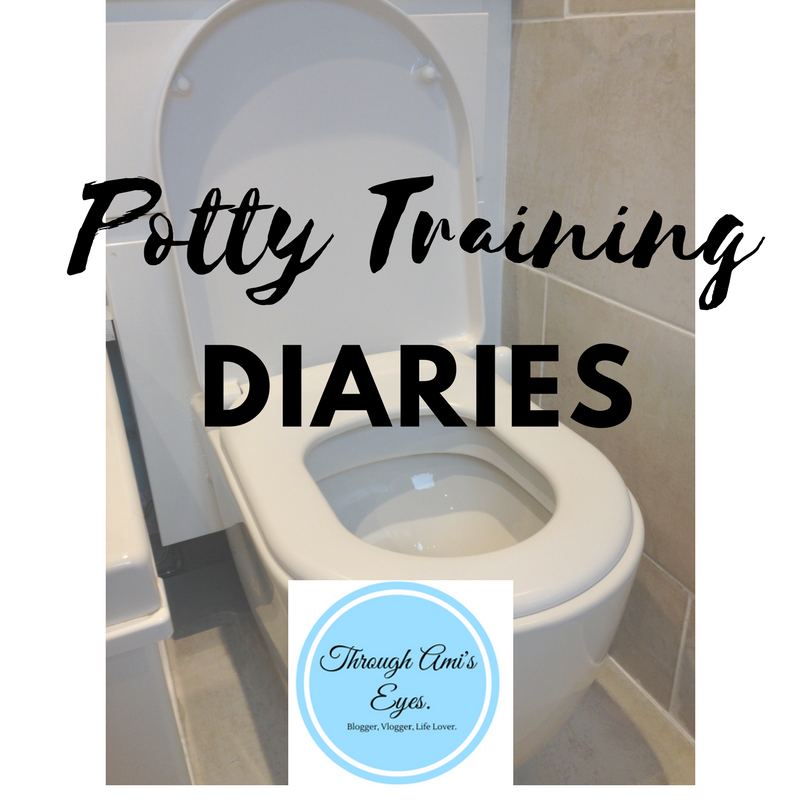 I then realised that we were totally unprepared for this and ran to grab my Potty Training Academy pack that we had been sent a couple of months ago from Cheeky Rascals. 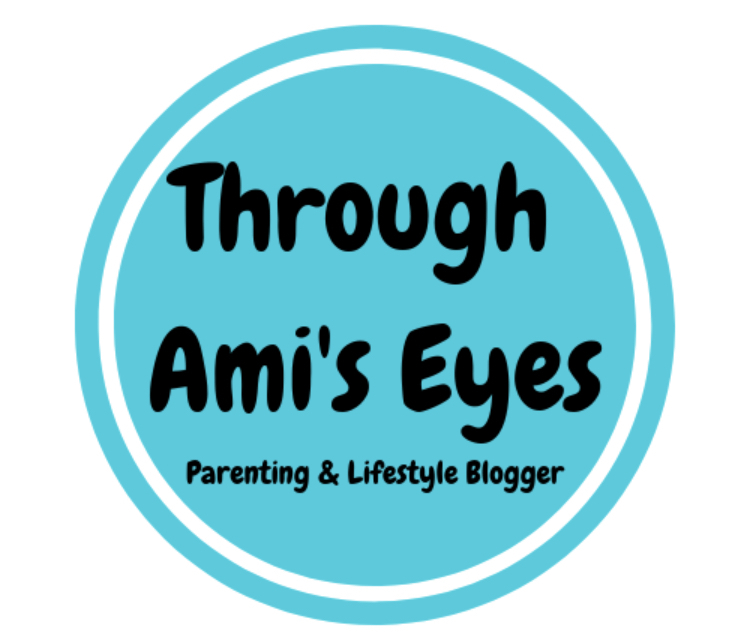 This pack is amazing (I will do a full review soon as it is a fantastic potty training aid!) and we set up the sticker chart and let pickle pick his sticker to put on the chart. So far so good. Throughout Saturday we had 1 accident on the floor but we had two wees on the potty so I see that as a victory!! The only problems was that pickle also seemed to be scared to poop on the potty. He pooped in bath as I think he relaxed and it just happened. I'm going to keep an eye on the pooping situ and deal with it as best we can as I don't want it to cause him any problems. Overall I would say it was a pretty good day and I am so proud of my little man for wanted to do this. To be honest he actually picked a really good time as I am signed off work at the moment after breaking my toes so it means that I can't drive or go anywhere so pickle can stay with me and we can hopefully crack this! Today was going to be a challenge and I knew that as soon as I woke up. The day started well with a wee on the potty in the morning. I think pickle was so excited at the prospect of getting a sticker to put on his chart and was desperate to get a treat out of the magic reward box. The way we were working it was if pickle did a wee or a poo on the potty then he would be able to pick a sticker ad stick it on his reward chart as well as getting to pick something out of the magic reward box. The box was something that was in the potty training pack and on Saturday I had sent hubby out to grab some little mashems, a few blind bags, some lollies and some chocolate coins. Yes the sweets may not be great for his teeth but if it helps him to nail this potty training lark then I will do it. case of accidents but I hadn't thought about what would happen if the wee ran down his leg and into his socks... mummy fail on that one but lesson learnt for next time. Always take spare socks!! Overall it wasn't a horrendous day as we ended on 2 wees on the potty and 2 accidents but we also had another poo in the bath. I think that tomorrow if he doesn't poo on the potty I will have to maybe put a nappy on him after dinner and let him have his poo then until we have cracked the weeing on the potty and then we will go from there. This morning I wasn't really sure what to do for the best. If we hadn't have started the potty training then pickle would be heading off to my mother in laws today whilst I was off. Normally I am at work today but being off sick means I am in the house anyway so hubby and I decided that pickle would stay with me today so we could try to crack the potty training. Luckily he is quite happy to play on his own and I have amazon primed a few crafty things that he can do to keep him occupied so I can still rest and not have to chase around after him. Today we watched the Magic Potty DVD that comes with the Potty Training kit at least 5 times!!! I'm not going to stop him because it's a great DVD that really explains and embeds the potty training process well but MY GOD it is doing my brain in! I could easily recite the whole thing from memory the amount we have watched it! The wees on the potty went really well today. We only had one accident but that was when he was getting tired in the afternoon but we had a HUGE break through with the poops. He pooped in the potty!!! He seemed really shocked after he had done it and he was a little unsure but we just gave him loads of praise, cuddles and kisses and kept telling what a clever boy he was and he was soon all smiles. I am so proud of him and really hope that this means he will be happy pooping in the potty going forward but I guess only time will tell. Keep an eye on the blog in the next few days for the next instalment and to see how pickle is getting on.